HELENA – Mental health patients committed involuntarily are currently not permitted to leave facilities in the state until a court deems it appropriate. 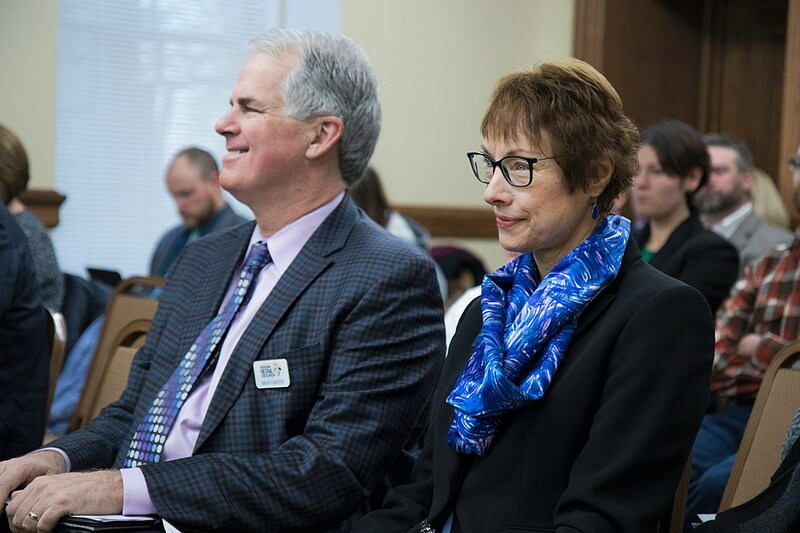 House Bill 495 authorizes health care professionals to discharge patients without having to wait for a court order. Rep. Mary Ann Dunwell, D-Helena, the sponsor of the bill, said those court orders can take up to five days. The bill passed the House unanimously in February. The Senate Public Health, Welfare and Safety Committee will hear testimony on the bill Wednesday. During the first hearing on the bill Dunwell said it would help overcrowded facilities like Warm Springs. “It opens up much needed beds in an already overcrowded facility,” Dunwell said. Every day a patient is waiting for termination papers from a judge, Dunwell said, is $500 a day for taxpayers. Colleen Rahn, education director of the National Alliance on Mental Illness, supported the bill. “When the individual units of the hospital are full, every bed day taken up by someone who doesn’t need hospitalization could be courting disaster for someone else who does,” Rahn said.